This year's Saltburn Music Festival will take place on Friday June 21st and Saturday June 22nd. Saltburn Music Festival takes place annually during the last week in June. It is a competitive festival - a member of the British and International Federation of Festivals for Music, Dance and Speech - which seeks to provide a platform for performers of all ages who wish to develop their performance skills in a friendly and supportive environment. The object of the Festival is to encourage the study, performance and appreciation of music through stimulating competition, pacing each other on the road to excellence. There are piano, vocal and instrumental classes; soloists and ensembles, ranging from duets to orchestras and choirs, are all welcome. Our adjudicators often commend the Festival for its friendly, relaxed atmosphere and the high standard of performance. We have a comprehensive Child Protection Policy in place and all members of our committee hold current CRB certification. 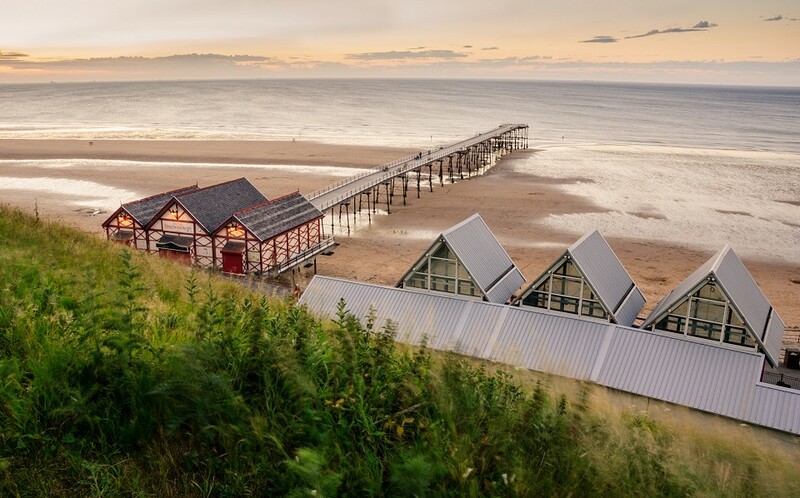 Saltburn-by-the-sea itself is a small Victorian seaside town, located on a beautiful stretch of North Yorkshire coastline and close to the North York Moors National Park. There is a wide variety of places to eat and take refreshment, all within walking distance of the Festival venue. Saltburn is served by regular rail and bus services - again conveniently situated close by. Saltburn Music Festival takes place in the Methodist Church and other venues in Saltburn, as indicated in the Syllabus and Programme. You can now enter Saltburn Music Festival online. Please use the form below to send us your Entry Details. Payment can be made either by Bank Transfer or by cheque - details for both will be emailed to you once you've submitted your entry.